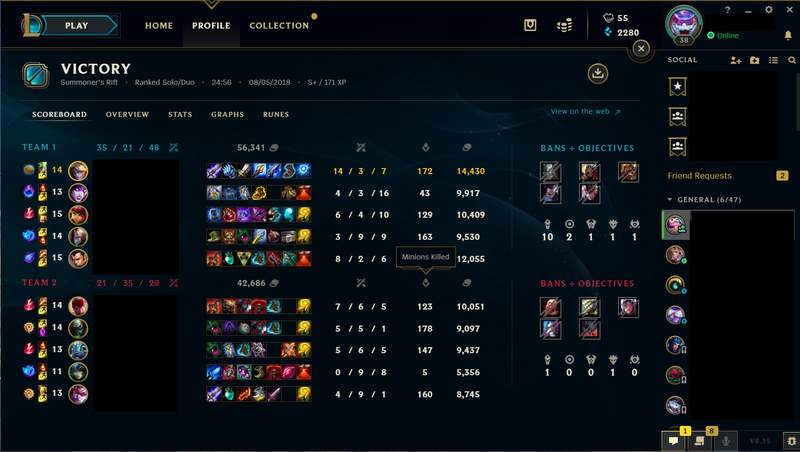 Hi I'm weekly 93, and I've been playing League since season 2. 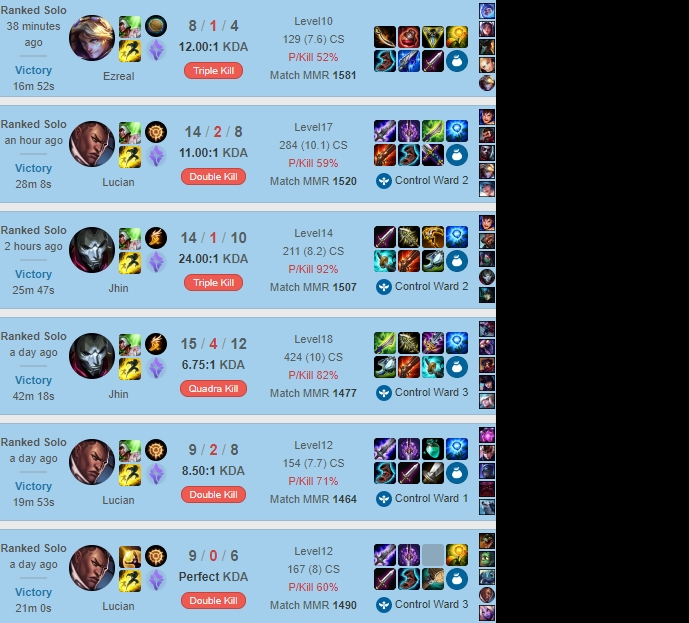 I am currently ranked Masters and plan on hitting challenger later in the season. 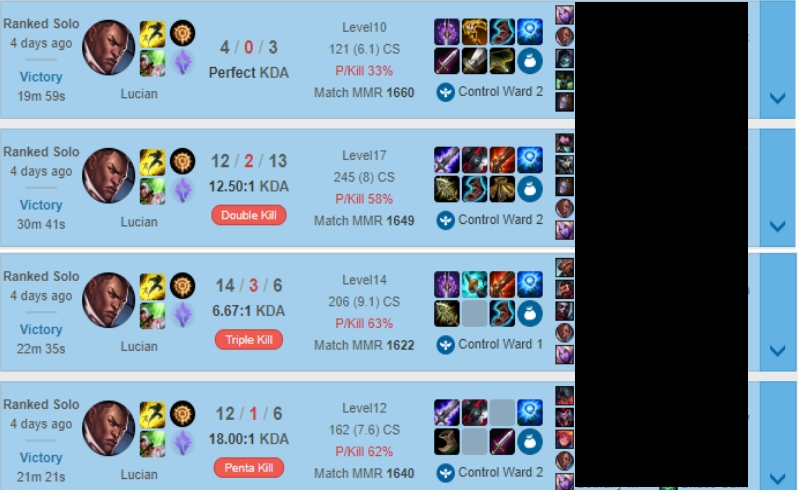 I can play pretty much any role, but I prefer playing ADC & Jungle. I promise to work quickly and efficiently.